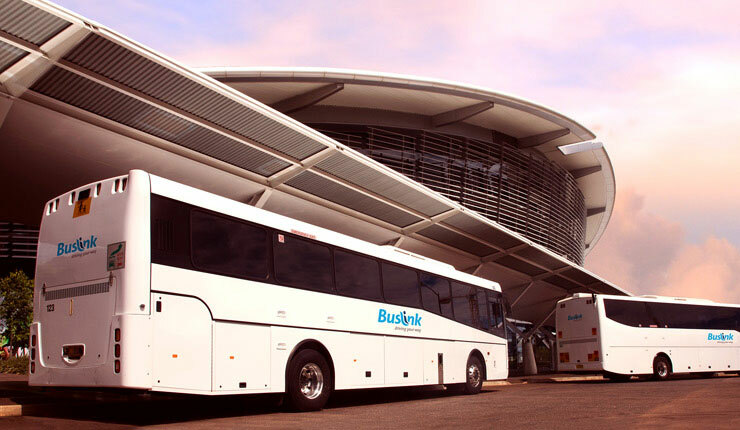 Bus Services are run by Darwin Buslink. Students from the school are eligible for a free bus pass. Buses pick up children from the school and then travel to either the Humpty Doo Interchange or home. Teachers supervise the children boarding the buses at the school. Once the bus leaves the school grounds the school has no authority of the students. There is a Code of Conduct provided by Buslink for school bus travel that sets out the standard of behaviour required for students. Code of Conduct for School Bus Travel.